Are you looking to improve the energy efficiency of your home? 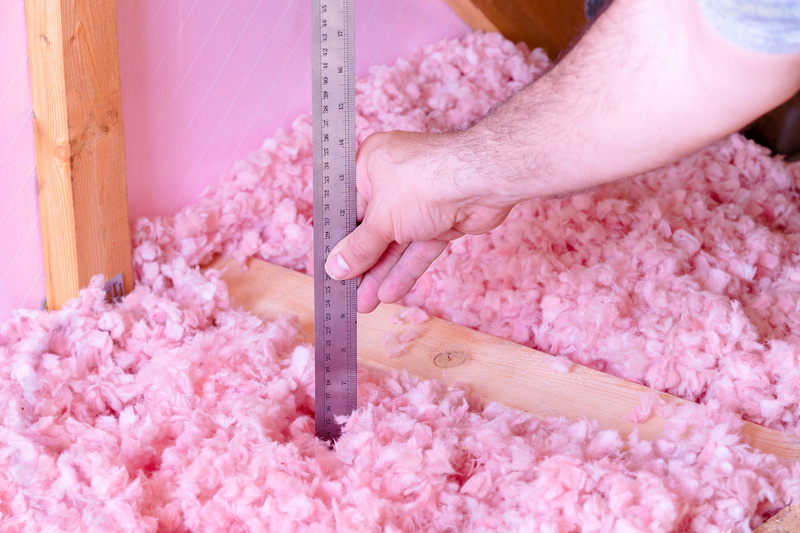 A great first step is to address the insulation in your attic. The greatest energy savings often come from ensuring the home has adequate attic insulation levels. Energystar.gov recommends an uninsulated attic in our region (Zone 5) to be insulated between an R-value of R49 to R60. With an already existing 3”- 4” of attic insulation it is recommended to install insulation to an R-value between R38 to R49. Centennial Home Improvement offers blown-in fiberglass insulation from manufactures such as CertainTeed, Johns Manville, and Owens Corning. Also, check with your energy provider to see if you qualify for an insulation rebate. Iowa City Office @ 319-202-5805.